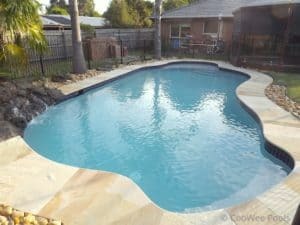 Multi award winning CooWee Pool Renovations can handle all your pool renovation, restoration, repair, resurfacing, tiling & cleaning needs. 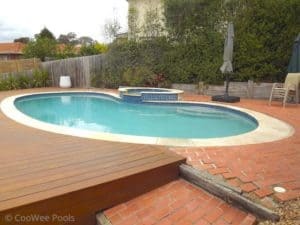 Servicing metro Melbourne and country Victoria, our trained craftsmen are hands-on in every aspect of the pool repair process. Therefore we pride ourselves on our workmanship and reliability. As a result there is a personal level of customer service you’ll want to tell your friends about. 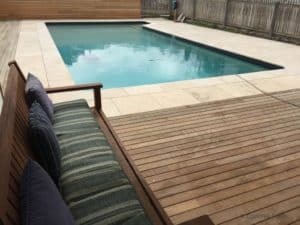 We ensure quality comes before quantity with our swimming pool renovations. 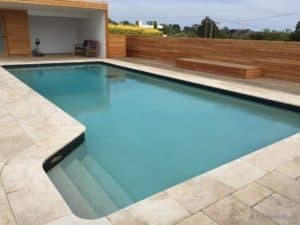 It’s this approach to pool refurbishment that allows us to give your pool the attention it deserves. Because we want our customers telling their friends about the “great” experience they had using CooWee Pools. 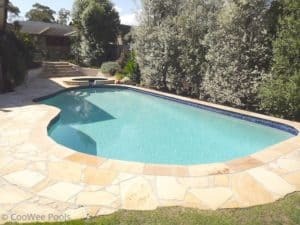 Whether you need a complete pool restoration or are just looking to resurface your pool, we have the industry experience and highly trained staff to tackle any pool renovation job – big or small. Our expert pool tilers can help you choose the ideal tiles to suit your taste and budget. 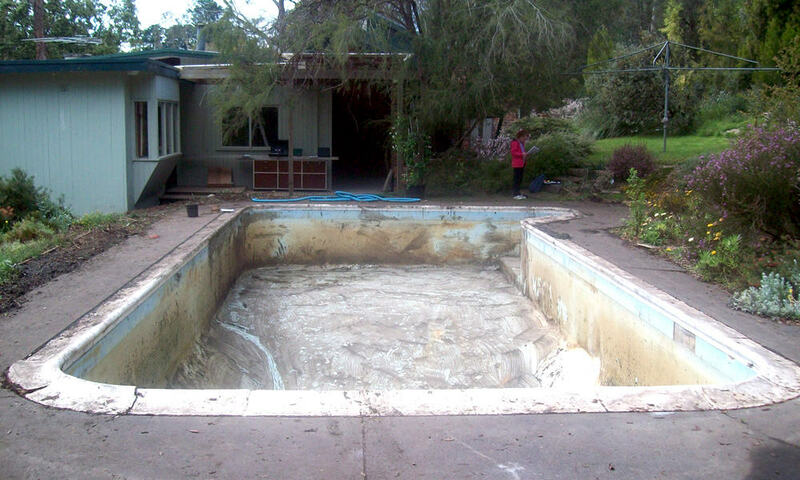 When you want to get the most out of your old pool trust the experts at CooWee Pools. Because we get the job done right the first time around. 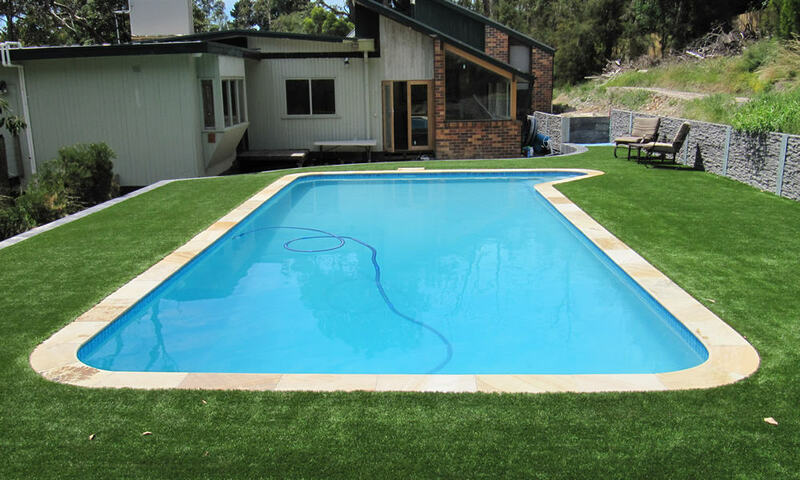 An essential part to finishing off a pool both functionally and aesthetically is pool coping. 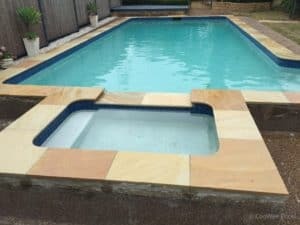 We can help you with the right choice of pool coping to get results and performance to suit your swimming pool. 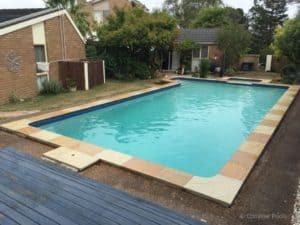 Get in touch if you have any questions about pool repairs and renovations or would like to find out more about what we have to offer. In other words, please do not hesitate to contact us now on 0434 128 999. 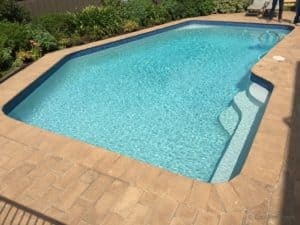 We are always happy to answer any queries you may have about your pool project. Fantastic company, our pool has never looked so good! Communication Was brilliant, the job was perfectly executed and the guys were fantastic with scheduling around our busy holiday dates - very confident with the delivery and extremely pleased with the outcome! As we were away it was great that the team could work unsupervised and they happily provided updates by phone and sent images at every stage of the process. We highly recommend CooWee and know that you will too! 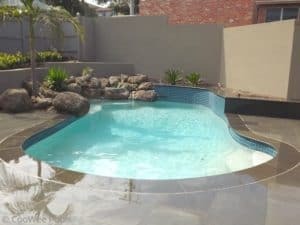 Whether it’s a lagoon like experience simulating the tropics or earthy stone to blend perfectly with the natural surrounding CooWee Pools has the range of colours to suit your needs. Visit our Colour Options page for more information. The best way to experience our pool renovations is to visit them in person. 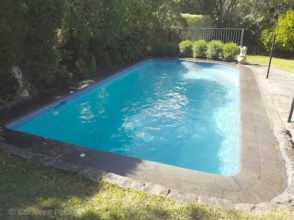 We can arrange for you to visit properties where we have recently completed a pool renovation. 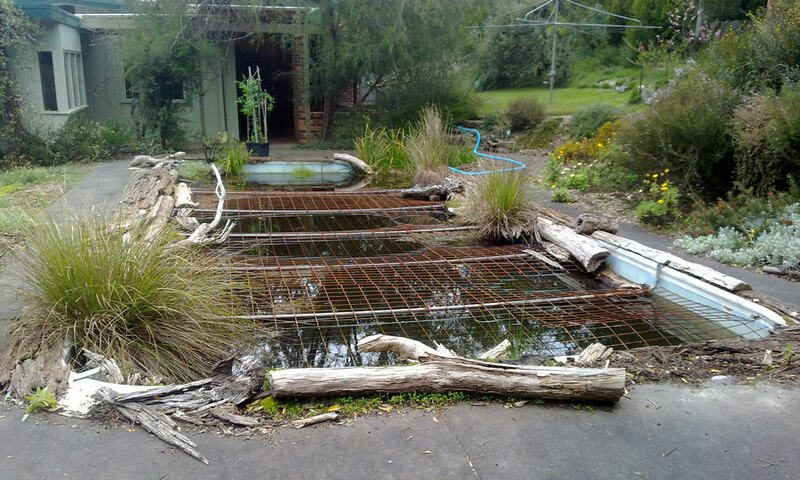 Otherwise, the images below will give you a taste of what your pool could look like. We partner with industry leading companies to produce a finished project of the highest quality. Click on the logos below to visit their websites and find out more about their products.